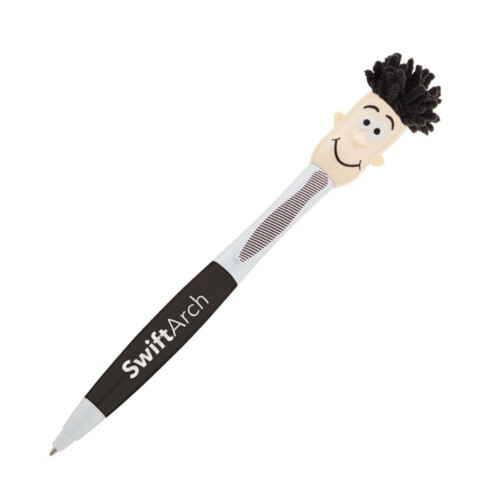 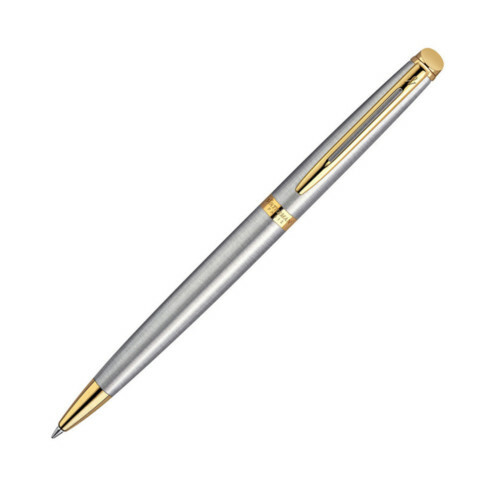 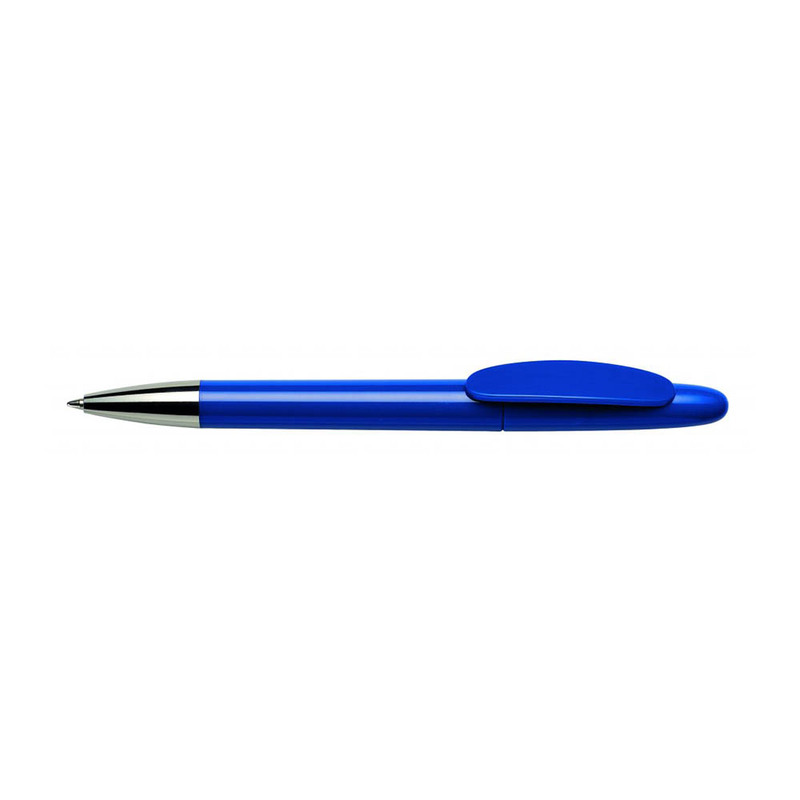 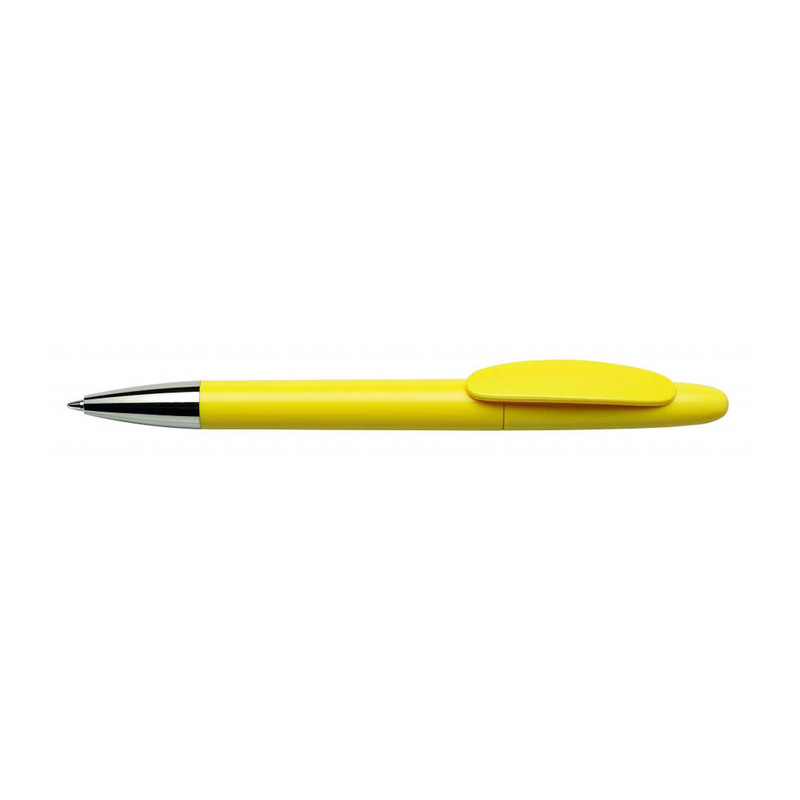 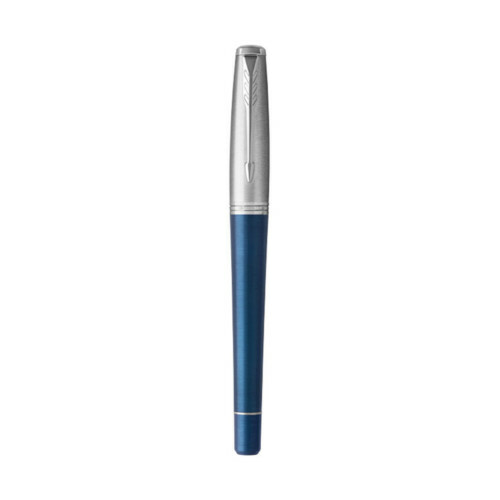 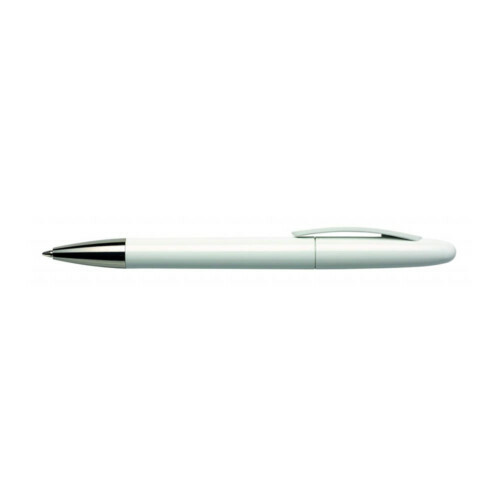 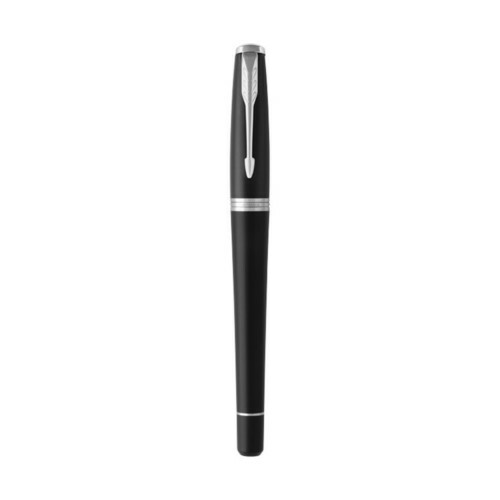 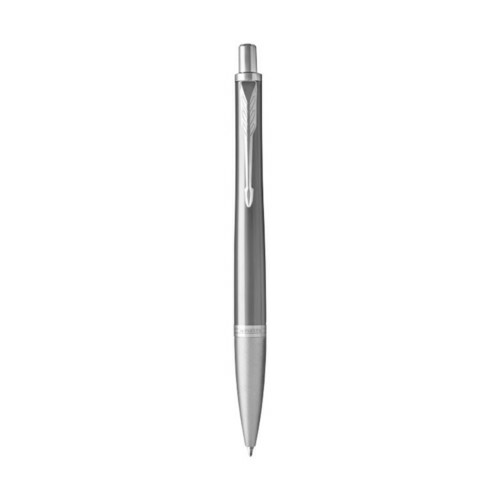 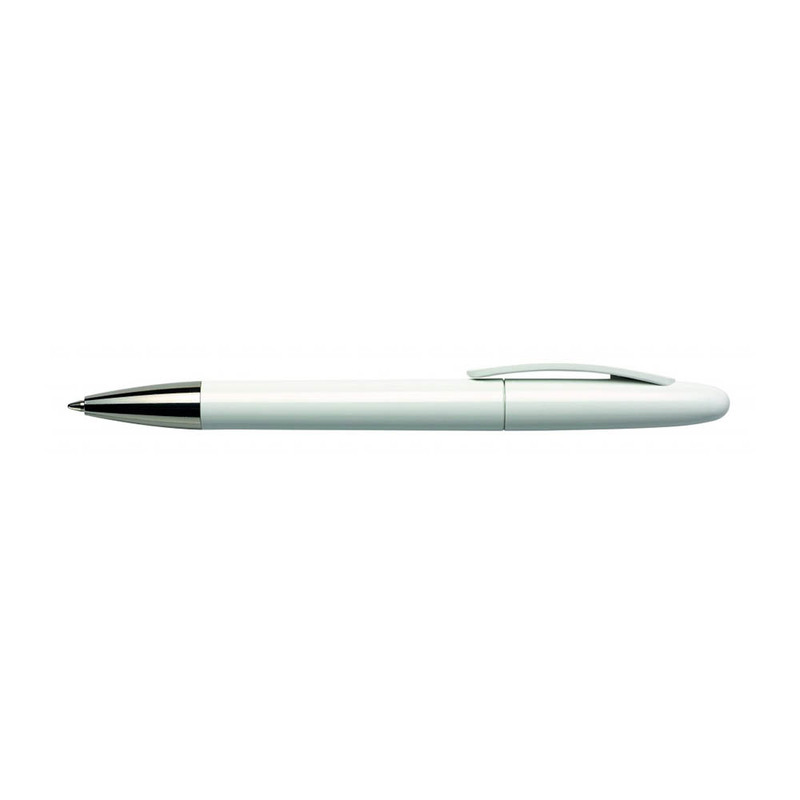 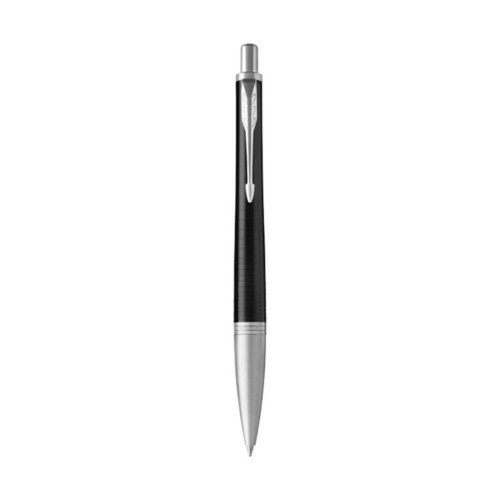 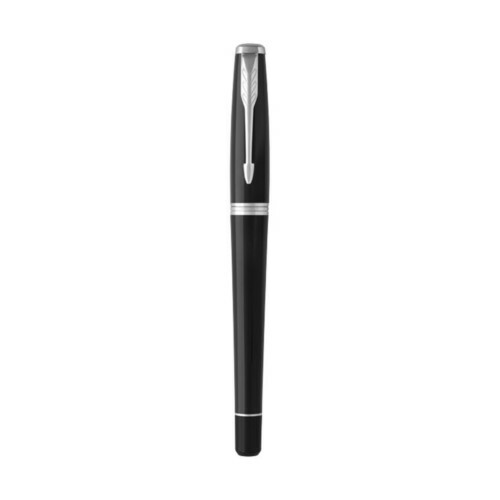 Attractive ball pen with silver nose cone. 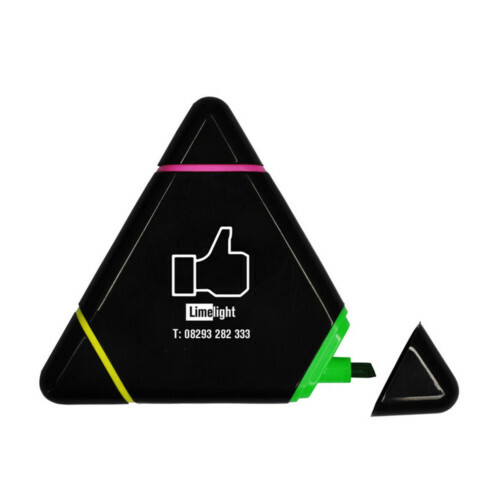 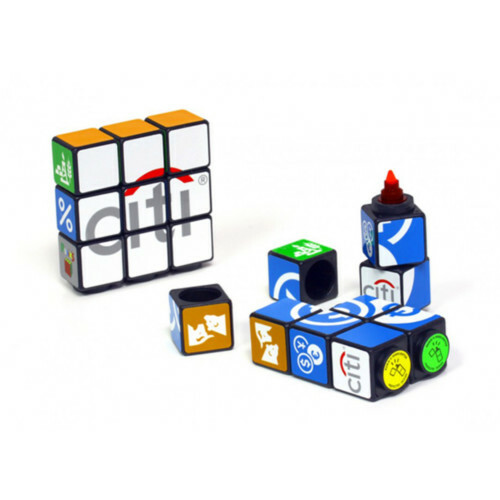 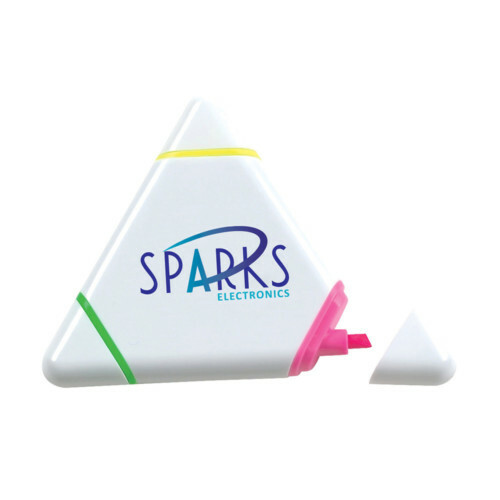 Fantastic print area on both the clip & barrel. Black ink refill.